CANNABIS NEWS FLORIDA is an online publication with a monthly feature in South Florida Hospital News & Healthcare Report, a print publication for the professional healthcare community. 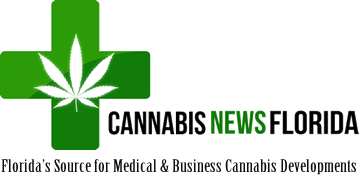 We provide both local and national news from leading authorities about medical and business developments in the medical cannabis industry. 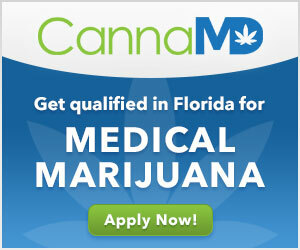 CANNABIS NEWS FLORIDA offers customized email distribution to Physicians in all cities and zip codes in the State of Florida.